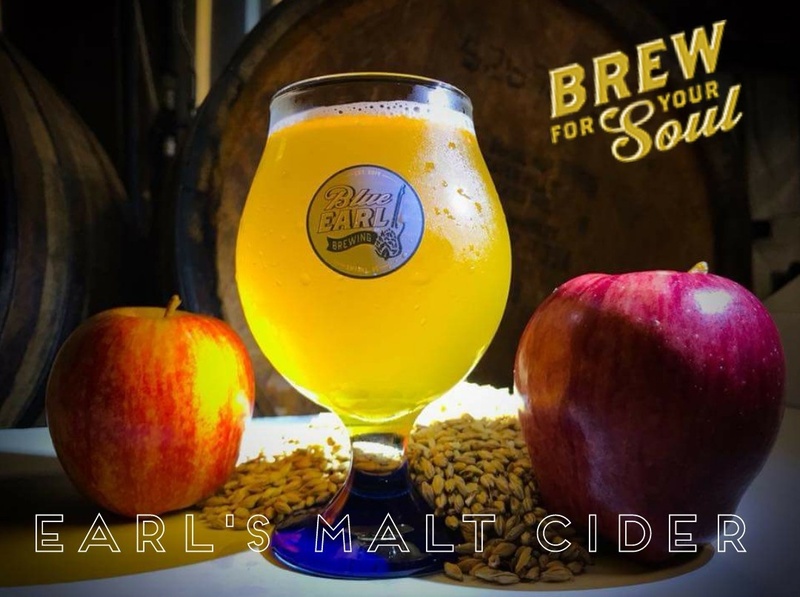 Earl’s Malt Cider a session-able Graf, apple-cider based beer. We brewed a Table Beer and added fresh Apple-Cider from Fifer Orchards. This crisp and clean Beverage is 45% Cider and 55% Beer with notes of Apple Crisp and subtle Malty Sweetness.